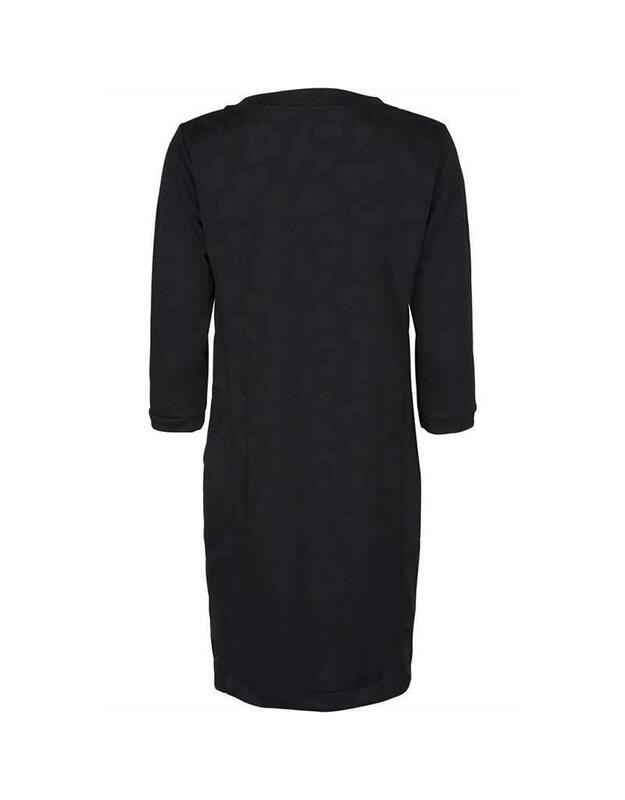 Runa dress from Minus is a jacquard knit dress with black leopard print. 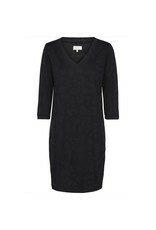 The dress has V-neckline with rib and rib at sleeves. 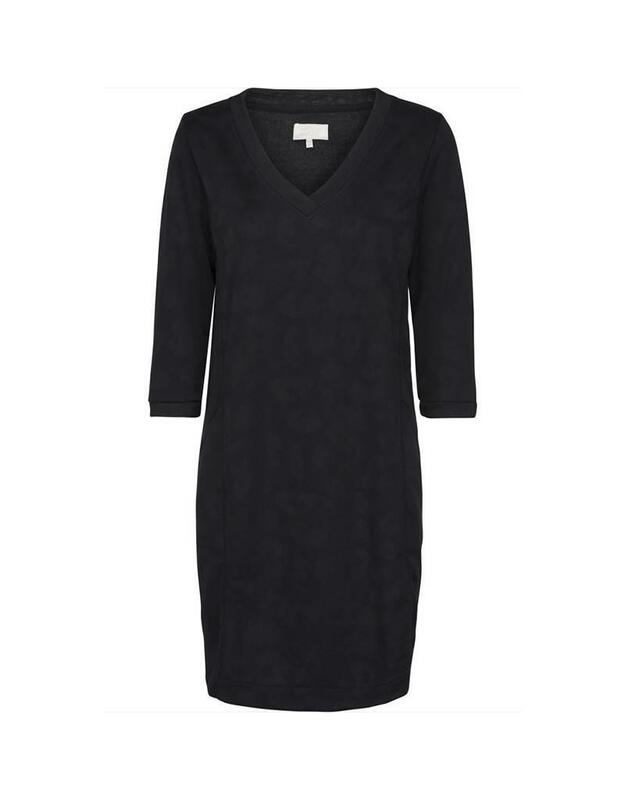 Wear with tights and high heels or sneakers. 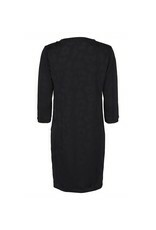 Length of dress is 96 cm for a size 38.